Honeywell Q7330A1004/U Interface Module. The Q7330A is designed for converting Series 90 Modutrol IV motors to Series 70 Motors. 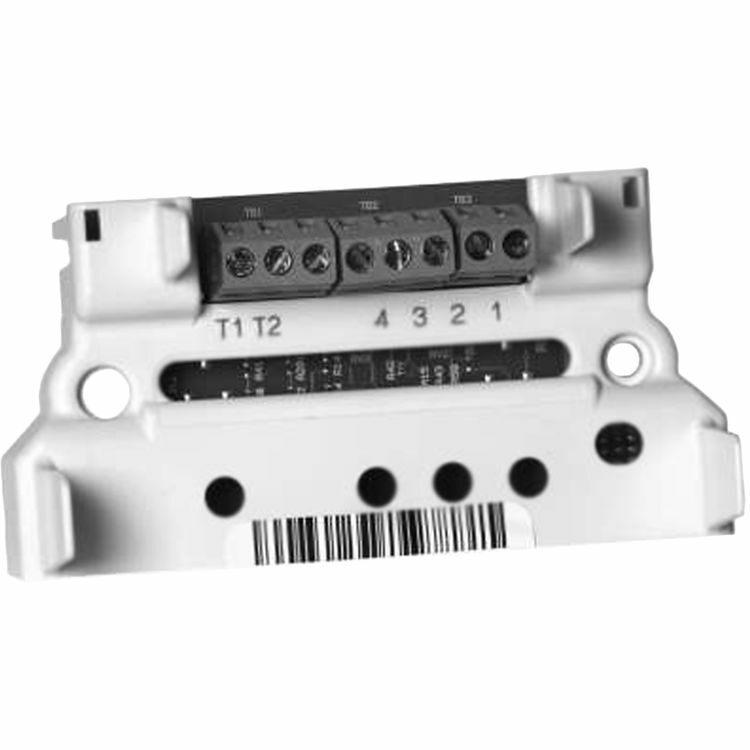 Provides interface to W936 Control. Adapts M91XX to function as M73XX model.